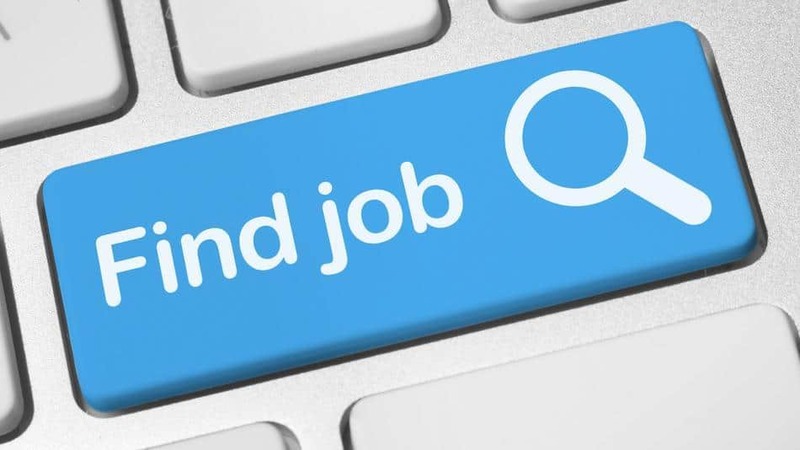 Looking for a new job role can at times be a difficult challenge to face, checking job boards for your dream job, completing long-winded application forms and checking emails in the hope of a response – it can be easy to get stuck in this draining cycle. In order to help keep your job search a positive experience we have put together some of our top tips to keep you motivated and one step closer to finding that dream job. We all know how stressful it can be to keep on top of your job search – what have I applied for? Who have I spoken to? When is that interview? Well, that’s where a recruitment consultant can come in handy – they are there to listen to your wants and needs and assist you with the entire job searching process from application, right through to accepting an offer. This is where the famous saying “it’s not what you know, it’s who you know” can play a part. Talk to everyone and ask about new opportunities, you never know what is out there until you ask. More and more candidates are being found through social media, so make sure you develop your network and sites such as LinkedIn and Facebook – but make sure you are representing yourself how you would want a potential employer to see you. If you happen to get a no at some point along the way, see this as a chance to learn. Listen to any feedback employers or recruitment consultants may give you, take it on board and work on it so you make an even better impression next time. This is probably the most important part of staying motivated on your job search. Quite often we can be our own harshest critic, feeling we should be a hundred steps ahead of where we are. If you’re feeling negative, take a moment to look what you have achieved today and be proud of everything you’re doing to help secure your dream role! If you’re feeling a bit lost on the search for your next job why not head over to www.highfieldps.co.uk to see all the career advice we have, or give us a call on 01489 774 010 to see how we can help.